The USGA announced that they are making an amendment to Rule 18-2 in 2017. Most of you will remember Rule 18-2 from the 2016 US Open – also referred to as the Dustin Johnson Rule – regarding accidental movement of a ball on the putting green. Myrtle Beach native Johnson, was assessed a one stroke penalty during the final round because the USGA deemed that he caused his ball to accidentally move on the green. Well, good news golfers! Effective on January 1, 2017 a local rule goes into effect that simply states if you, your partner, caddie, or equipment accidentally moves your ball or marker on the putting green, you simply replace the ball or marker and no penalty shall be assessed. Hurray for common sense by the USGA and R&A! This will be a local rule until the Rules of Golf are amended, which is only once every 4 years – or 2020, where the director of the Rules of Golf for the USGA says that he would envision the rule would become permanent. So, golfers take heart and next time you head out to your favorite Myrtle Beach golf course and your ball accidently moves on the putting green, you can simply replace and go about your round of golf. We’ve added this fantastic graphic below to explain some of the common situations that might occur and how to handle them. Read up on all the rules that you are unsure of before heading out for a round of golf. 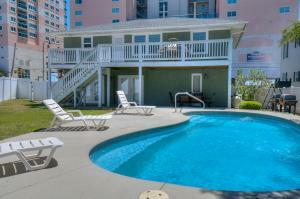 Which reminds us – don’t forget that we do more than just Myrtle Beach golf packages. 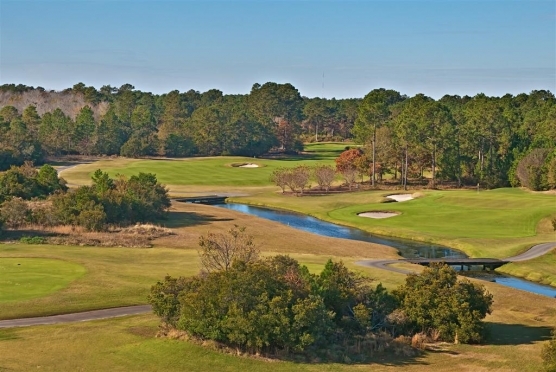 If you are looking for the best deal around on last minute tee times, check out our sister site at www.myrtlebeachteetimesnow.com where we offer the best prices in town on tee times at Myrtle Beach golf courses within 48 hours.